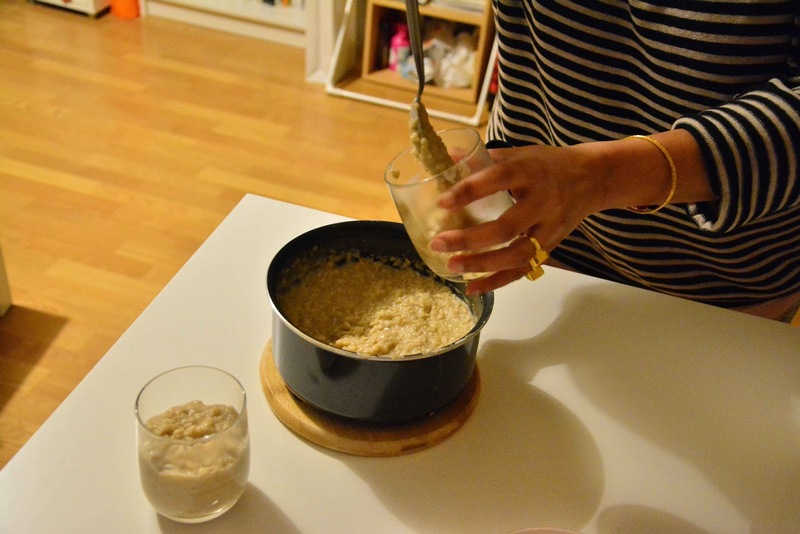 The Paris Feast: Honey oats porridge : The healthy breakfast. 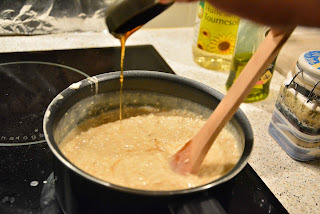 Honey oats porridge : The healthy breakfast. 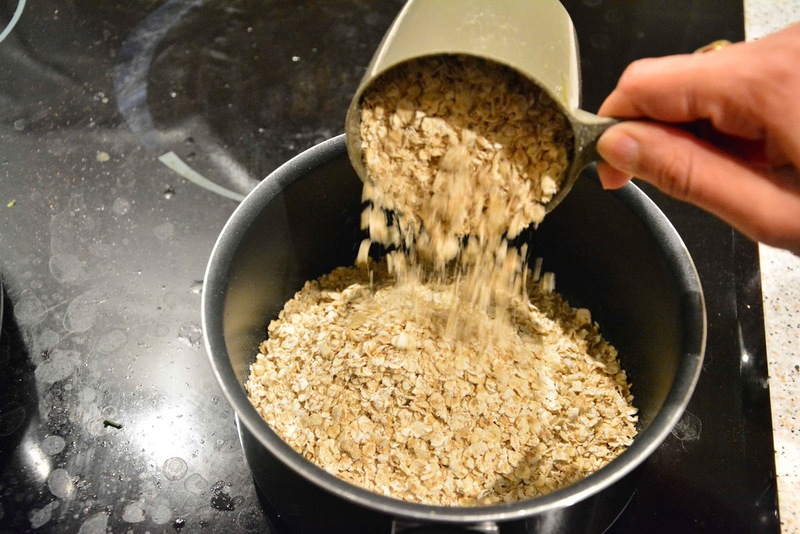 If you are trying to lose weight you must already be aware of the benefits of oats. In short oats are a gluten-free whole grain and a great source of important vitamins, minerals, fiber and antioxidants . And they are rich in soluble fibers which help in lowering cholesterol levels . They are also known to reduce the risk of cardiovascular diseases and stabilize blood sugar . So if you are trying to restrict yourself to a healthy diet, oats must be on your grocery list. This time around I made a delicious, yummy dessert, which tastes as good as the calorific ones but is extremely healthy. It is a porridge made with oats, tasty, filling and cuts heavily on the calorie intake. 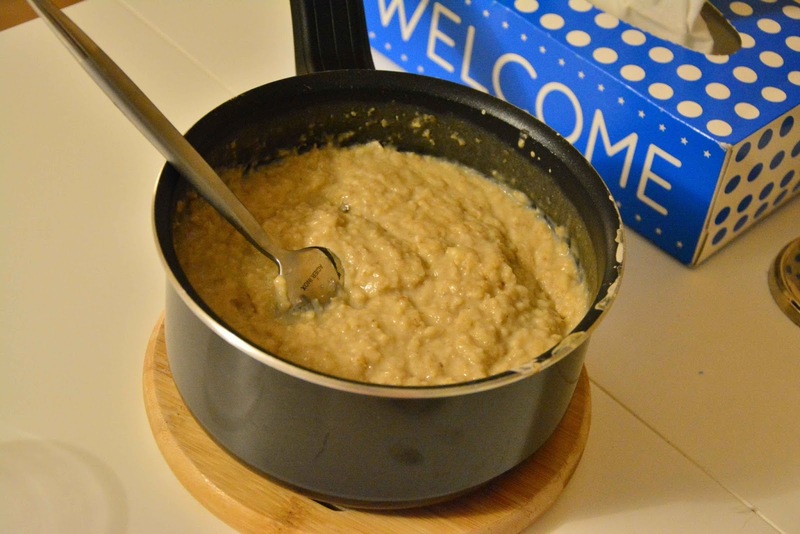 The best part of this porridge is that you can store it in the refrigerator and eat it for about 3-4 days. I made the quantity for 4 servings at once, and over the next four days I had no excuse but to take out a glass and treat myself to a healthy delicious breakfast. 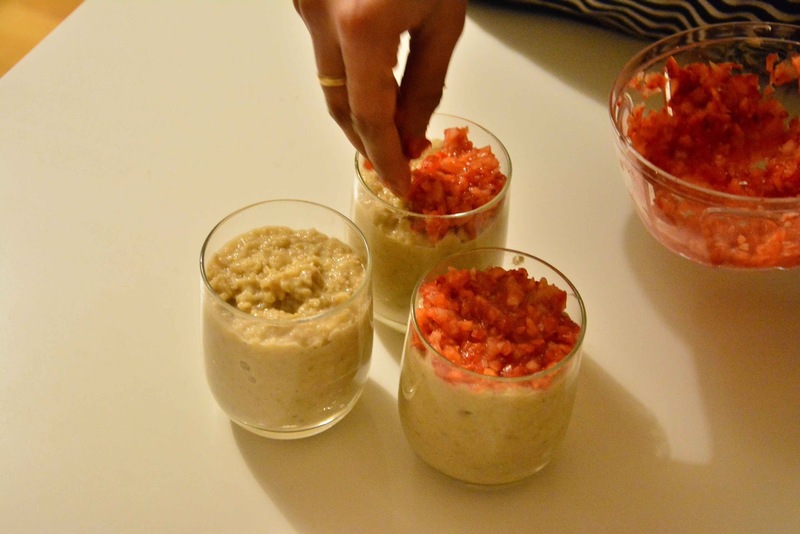 And the recipe is easy and does not require special cooking skills to prepare it. I also used lactose free milk for this recipe. So here is the recipe. 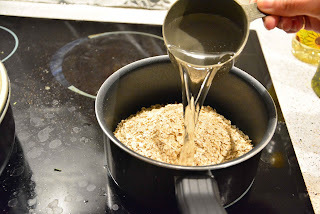 Take the oats in a deep bottomed pan and add water to it and turn the heat to medium. 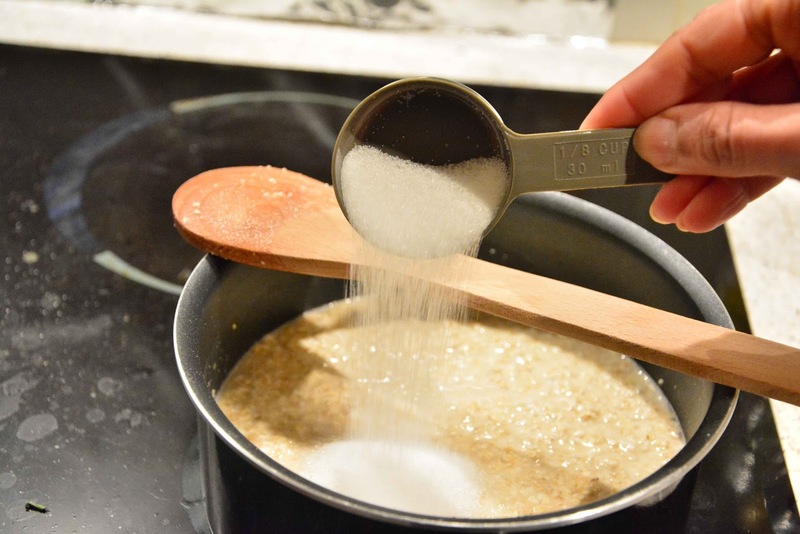 Add salt and stir well in a circular motion. Add the green cardamom powder and stir. 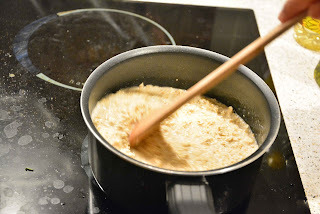 When the mixture becomes thick (oats have almost absorbed the water) add the milk and stir well. 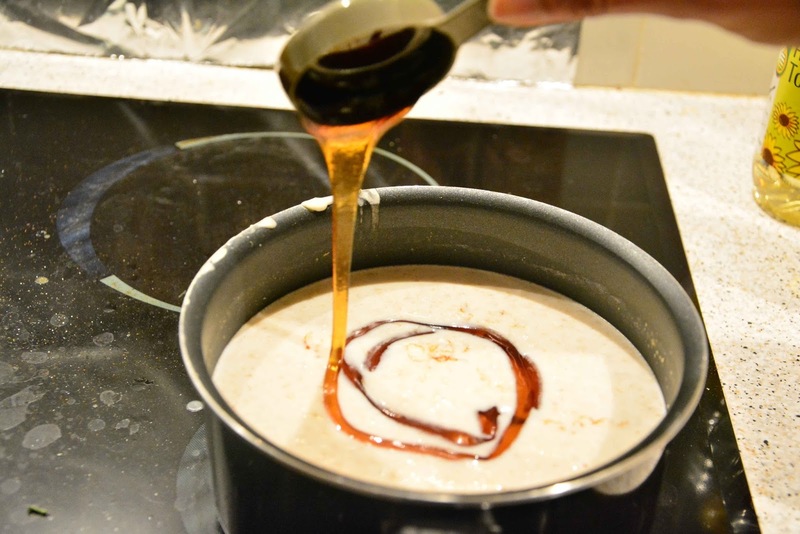 Stir while adding the honey. Keep on stirring in a circular motion. 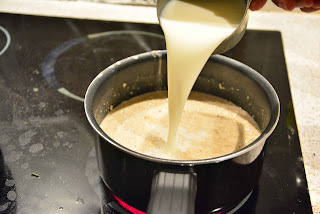 When the milk has been absorbed and the consistency is thick like the one in the picture, remove the pan from the heat. Let it stand and cool for a few minutes. After the porridge is a bit cooled down pour it in a bowl or glass of your choice. 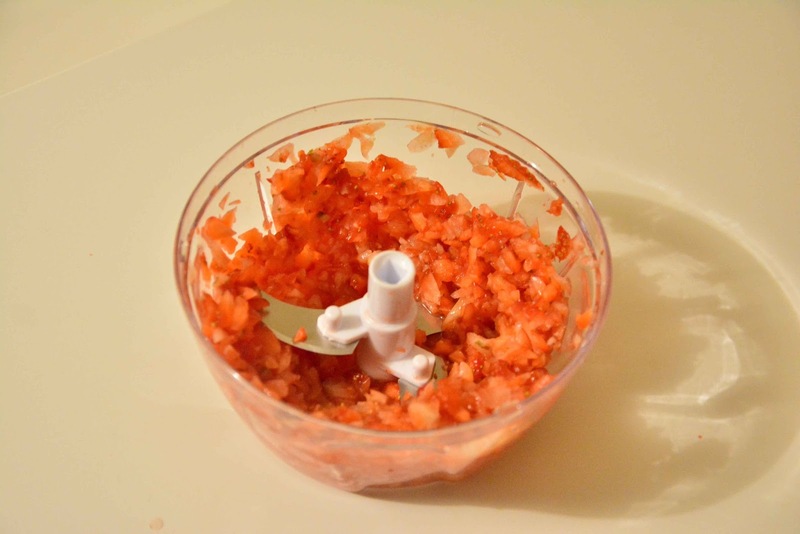 In the meantime finely chop the strawberries. Add the chopped strawberries on top of the porridge. I used an additional walnut to garnish the porridge. Oats are a gluten-free whole grain and a great source of important vitamins, minerals, fiber and antioxidants. 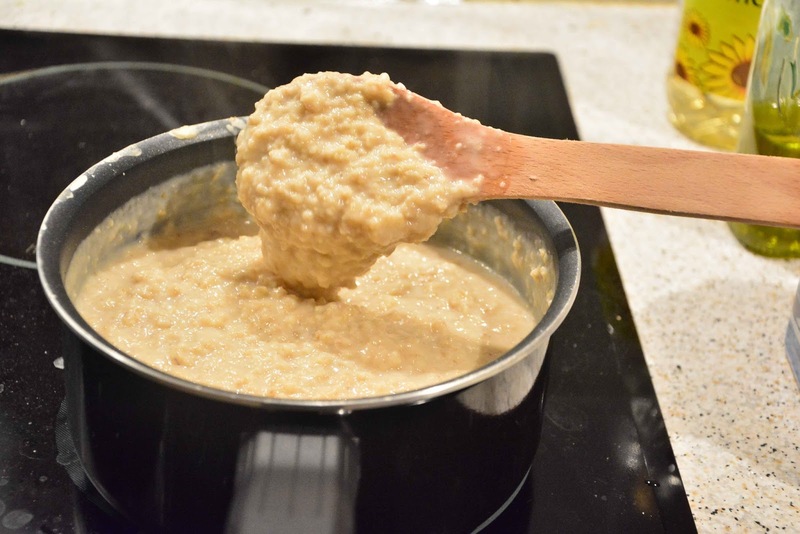 Here is a healthy simple porridge made with oats for your perfect gluten-free, lactose-free, low calorific dessert. Take the oats in a deep bottomed pan, add water to it and turn the heat to medium. 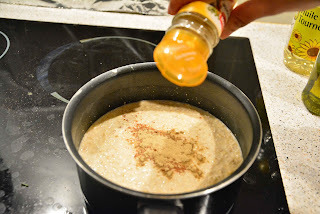 Add the cinnamon powder, the green cardamom powder and stir. When the milk has been absorbed and the consistency is thick remove the pan from the heat and let it stand. Pour the porridge in a glass and add the strawberries on top. Refrigerate and serve. 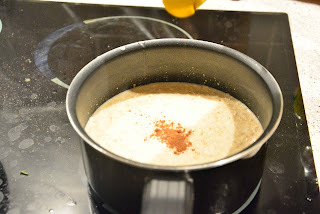 I used an additional walnut to garnish the porridge.